If you cannot live without translating, even in summer days, then the first International Translation Technology Summer School is the thing for you: organised by the University of Leuven from the 29th August till the 2nd September 2016, it has the purpose to help language professionals who are looking for a practice-oriented and state-of-the-art introduction to translation and localization issues and tools. The language of discussion will be English; since the number of admitted participants will be limited to 50, just keep in mind that the deadline for enrolment is the 31st May 2016. Finally, all workshops will take place in the skills lab of campus Sint-Andries Antwerpen, where every computer is equipped with modern publishing and authoring tools, as well as CAT, terminology and localization tools – plus a subtitling system. 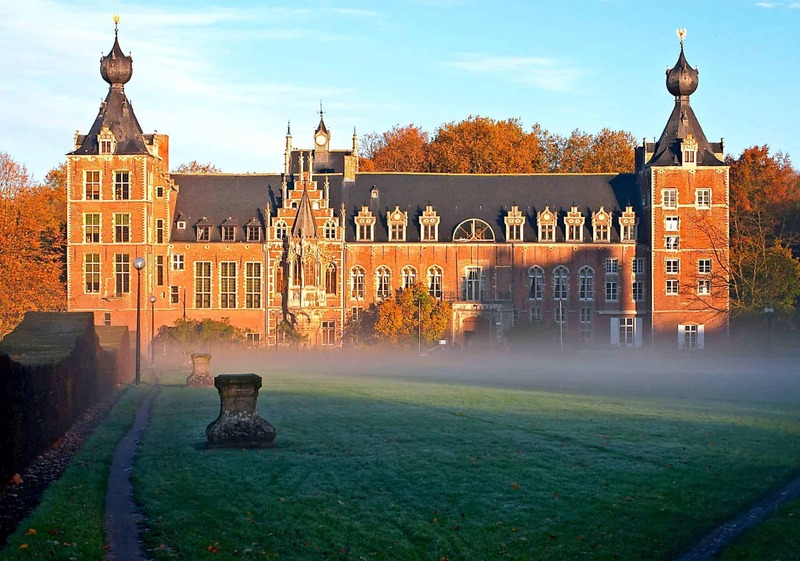 To enrol, visit the school’s official website; as an alternative, for more details or even questions, you can easily send an e-mail to ttsummerschool@kuleuven.be.